"I planted my first tree there," recalled Tim Bolin as he pointed to patch of burned debris where his first home once stood. Tim is a pastor at the Paradise Alliance Church in the city that has been his home for 40 years. On November 8, 2018, the Camp Fire swept through Paradise and surrounding communities, destroying the city and displacing tens of thousands of people. Survivors from the Camp Fire have a long road ahead to put their lives back together. But they are supported in their determination to recover by government agencies, funders, and community-based organizations. 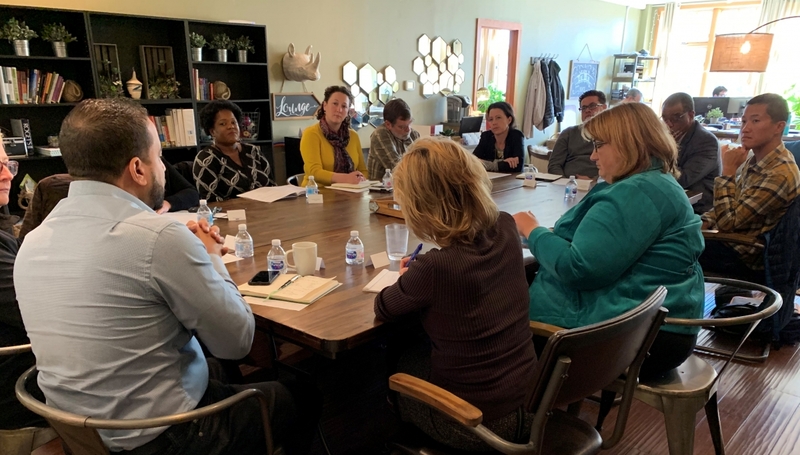 Recently, I toured the devastated communities of Paradise and Magalia, and co-hosted a funders coordination meeting in partnership with the North Valley Community Foundation. The Foundation has created a long-term recovery group with a cross-section of stakeholders and residents, providing grants to local non-profits, and working with other local funders to coordinate investment in the recovery. The town of Paradise has been decimated and lacks basic infrastructure for rebuilding and resettlement, including safe drinking water and a functional sewage system. Many of the town’s nearly 30,000 displaced residents are temporarily residing in neighboring communities, including in Shasta and Plumas counties. 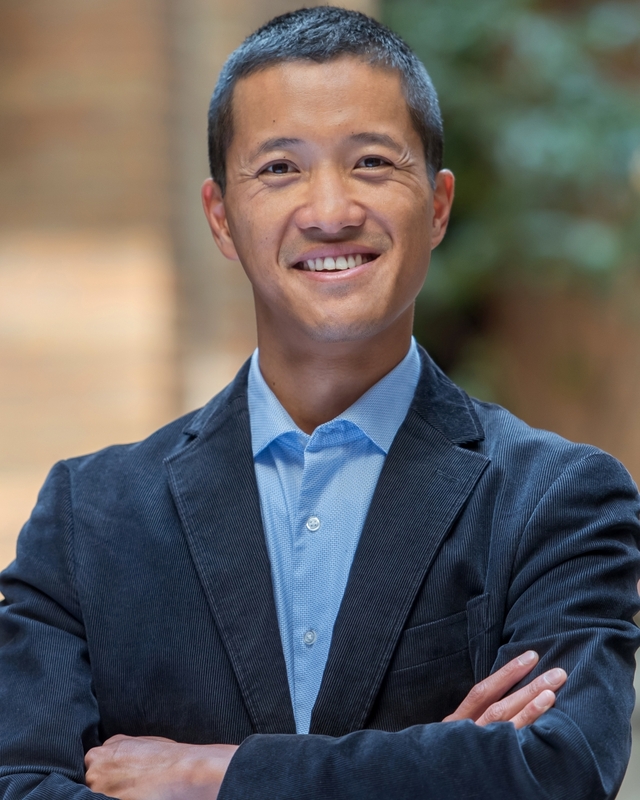 Because survivors are scattered, philanthropic support of local nonprofits needs to encompass a bigger geography, as displacement is stretching the capacity of social services organizations and community resources elsewhere. Fire survivors face major uncertainties mental health issues in their recovery. Since survivors are scattered, there is a need to support the hiring and deployment of a large number of case managers to reach out to them. While FEMA's resources for mental health and case management will become available within a few months, in the eyes of the survivors, they need support now. Already, funders are coordinating with each other to better understand the evolving needs of communities dispersed by the fire. Thanks to the strong leadership by the North Valley Community Foundation, an existing infrastructure for coordination and collaboration means funders who are interested in engaging in the recovery process will be able to "plug in" immediately and effectively. There will be enormous opportunities for investing in health, workforce development, education, older adults, affordable housing, the arts, and other areas as recovery continues. At the end of the funders meeting, funders are reminded of the need to acknowledge the bright spots in the recovery process, no matter how small. As North Valley Community Foundation CEO, Alexa Benson-Valavanis said at the close of the meeting, "We have been supporting this community for years and this event has brought us closer together. We are heartened by the generosity that we've received and will continue to collaborate with others to exchange stories and wisdom, because these will help us share the progress that we are making in supporting the recovery of communities impacted by this devastating fire." While this was not the first time funders came together, it was the first meeting for outside funders, along with federal and state government representatives, joined local funders to learn about the existing recovery efforts and community needs on the ground. In addition to North Valley Community Foundation and NCG, the meeting was also attended by the California Community Foundation, United Way of Northern California, Sierra Nevada Brewing Co., the Center for Disaster Philanthropy, FEMA, CalOES, and representatives from the Long Term Recovery Group. I invite you to join the next funders coordination meeting on April 3, 2019 to hear efforts to support fire survivors impacted by the Camp Fire. Furthermore, I encourage you to join NVCF and other key local players on May 21, 2019 from 10:00 - 11:30 am to learn about the latest of the recovery process and how you can get engaged to ensure that Butte County continues to be strong and resilient. For more information, please contact me at akwok@ncg.org or sign up for the latest news here.